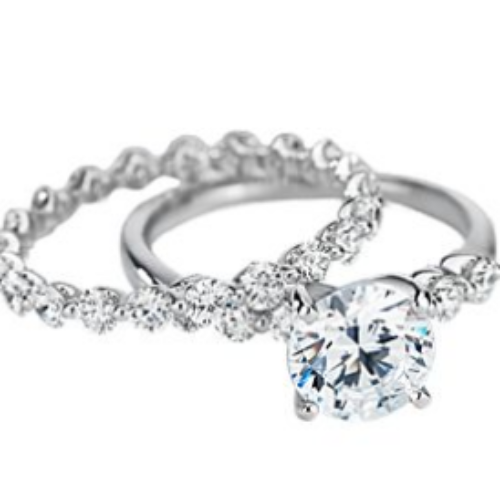 You can enter the $10,000 Wedding Set Sweepstakes from Blue Nile for your chance to win a Blue Nile Engagement Ring and Wedding Bands worth $10,000. You can keep the jewelry for yourself or give it to someone special. 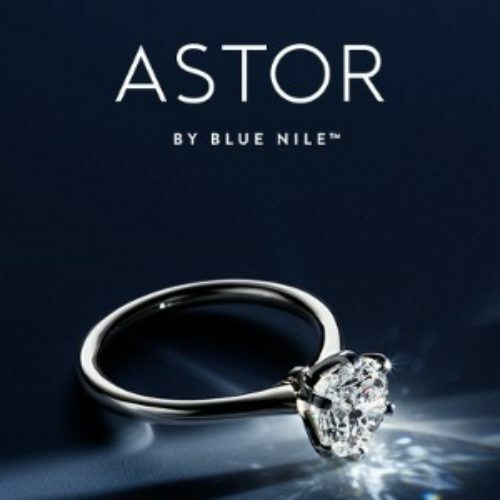 The prize is awarded in the form of a $10,000 Blue Nile gift certificate or credit. Entry ends March 31, 2019. 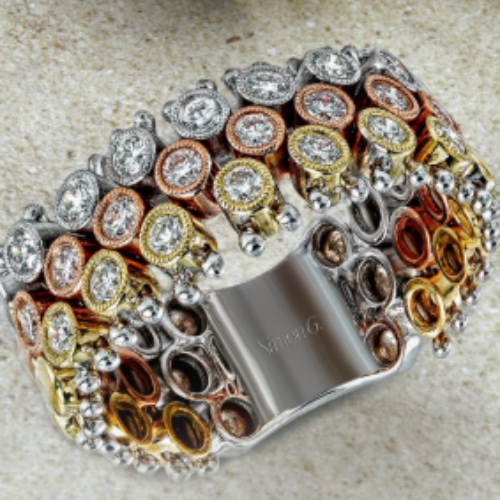 You can enter the Simon G. Jewelry Giveaway from BridalPulse for your chance to win an 18k Gold Ring Set from Simon G. Jewelry. Whether you’re looking for a wedding band to match your shiny new engagement, or just a regular ring to add to your collection, this tri-toned 18k gold ring set with .56 ctw of white diamonds. Entry ends December 31, 2018. 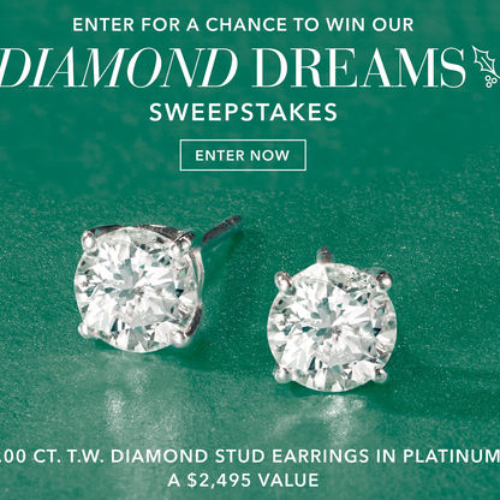 You can enter the Diamond Dreams Sweepstakes from Ross Simmons for your chance to win 1CT TW Diamond Stud Earrings in Platinum valued at $2,495. Entry ends December 20, 2018. 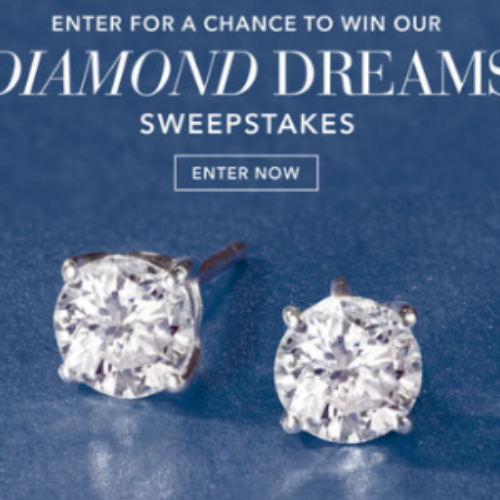 You can enter the $10K Sweepstakes from Blue Nile for your chance to win $10,000 to treat yourself to a jewelry shopping spree at Blue Nile. 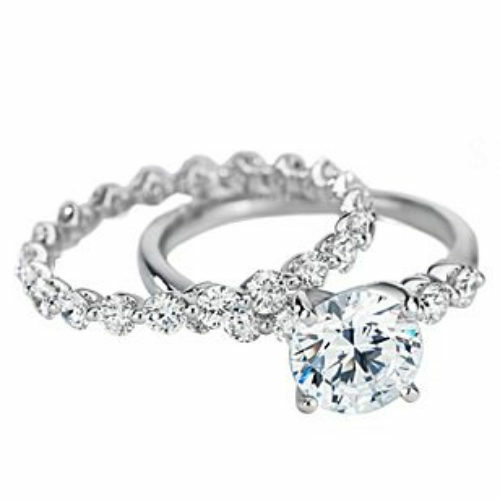 You can choose from gorgeous diamonds, engagement and wedding rings, necklaces, bracelets, earrings and more. Entry ends January 02, 2019. 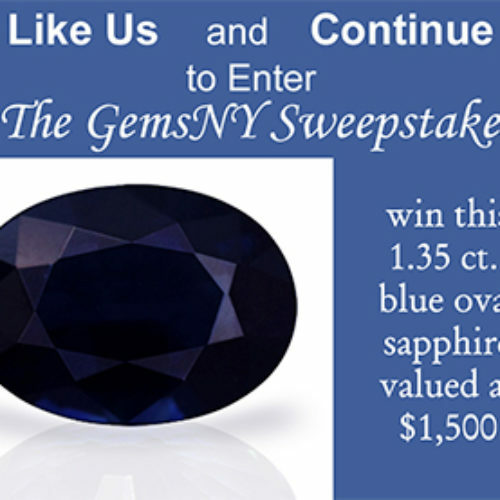 You can enter the GemsNY Sweepstakes from GemsNY Facebook page for your chance to win a 1.35ct blue oval sapphire valued at over $1,500. Entry ends October 01, 2018. 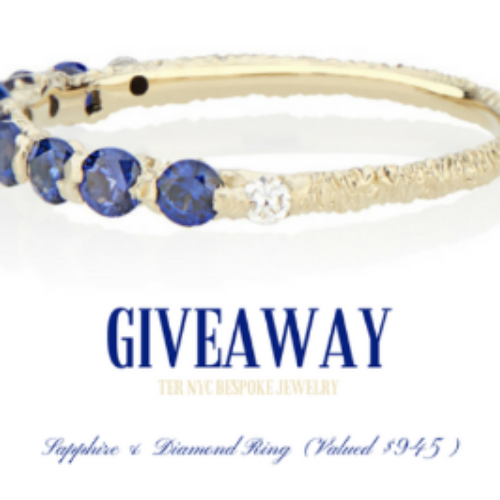 You can enter the Diamond & Sapphire Giveaway from TerNYC for your chance to win a custom made Sapphire and Diamond Ring valued at $945. Using an unruly and rebellious technique known as “cast in place”, 8 rich blue sapphires and dainty diamonds are set in such a way that the gold forms around the stones. Entry ends September 07, 2018. 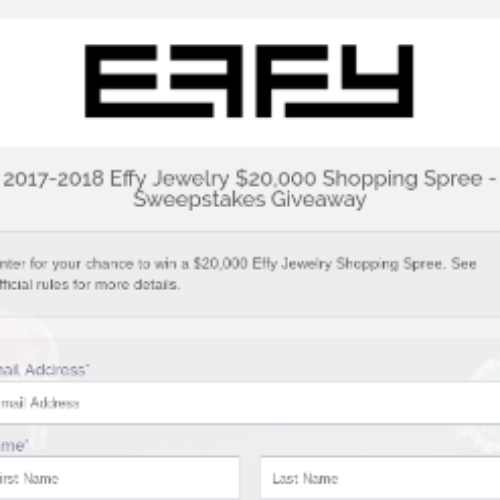 You can enter the 2018 Jewelry Giveaway from Effy for your chance to win a $20,000 Effy Jewelry Shopping Spree. Entry ends July 14, 2018. 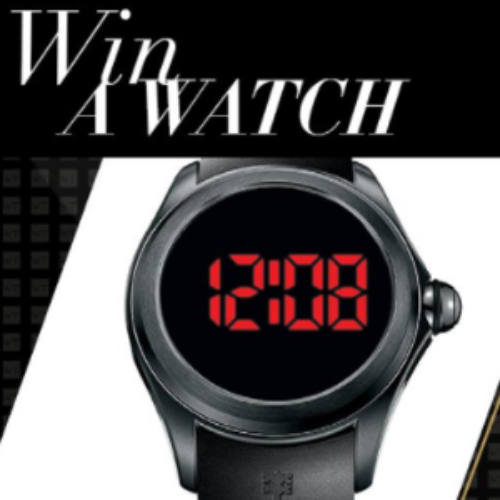 You can enter the Corum Sweepstakes from World Tempus for your chance to win a Corum Bubble 47 Digital Watch valued at over $1,500. Corum takes aesthetic daring to the heights of technical perfection. Entry ends January 31, 2018.